This week we chat to Hugh. 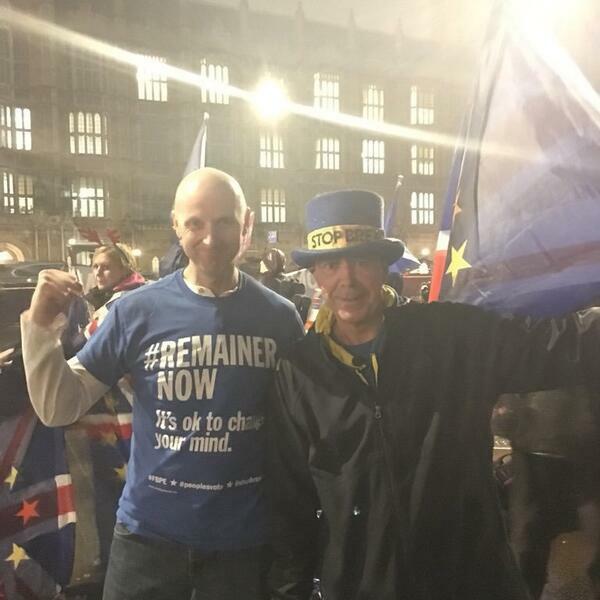 He in fact started the #remainernow tag that gave the name to this initiative. We cover his initial vote, what changed his mind, what made him became an active anti-brexit campaigner and what he has been up to since.